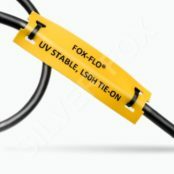 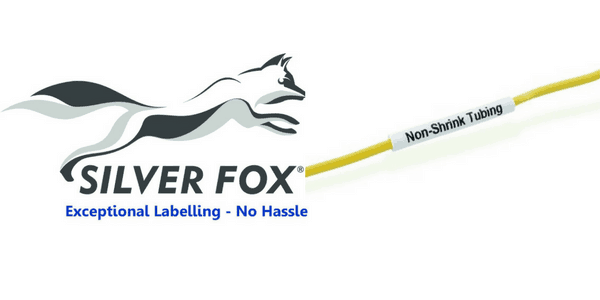 Silver Fox Legend Non-Shrink Cable Labels have tubing that is made from durable PVC offering a cost effective alternative to heatshrink – the thermal cable labels have been extensively tested for exposure to a variety of conditions including salt mist spray and low/high temperature according to Lloyds Register Type Approval. 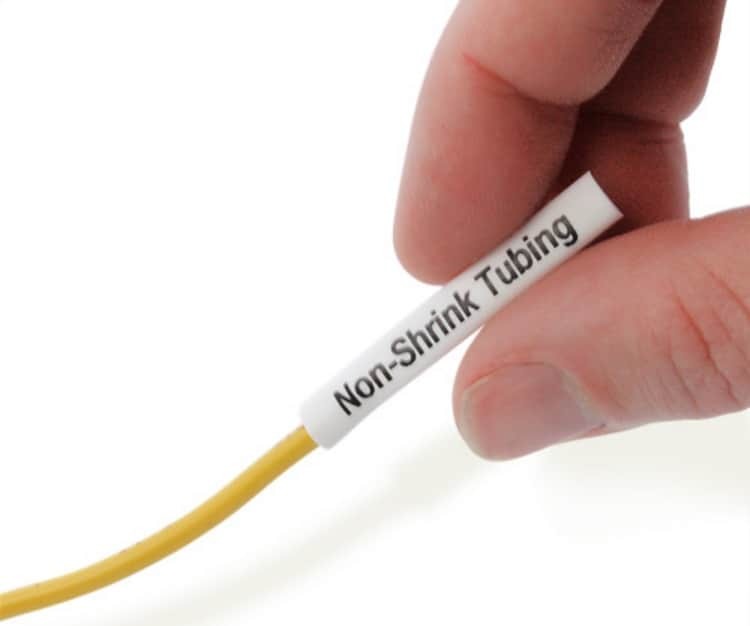 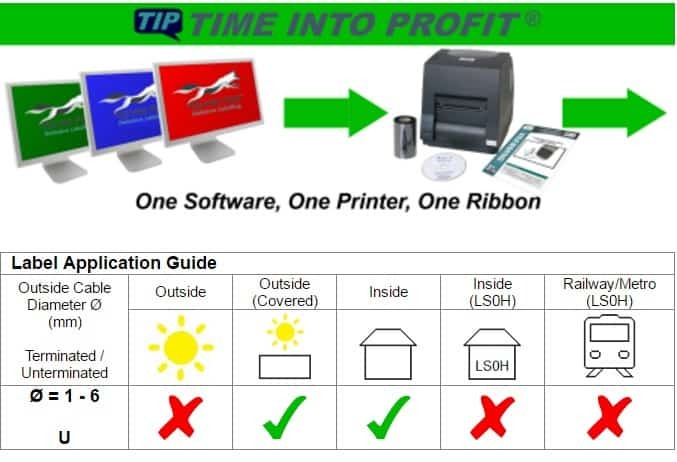 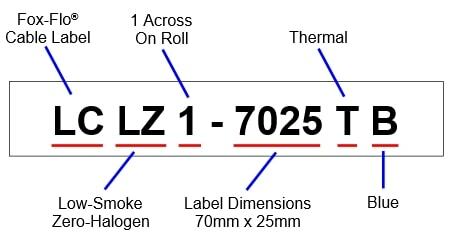 The non-shrink cable labels are suitable for use in hazardous areas as no hot gun permit is required and have a different oval shape design that is able to grip the wire and hold the cable label in position. 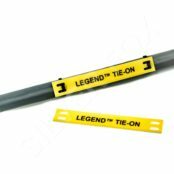 Typical applications include any wire marking application in control cabinets/junction boxes etc.